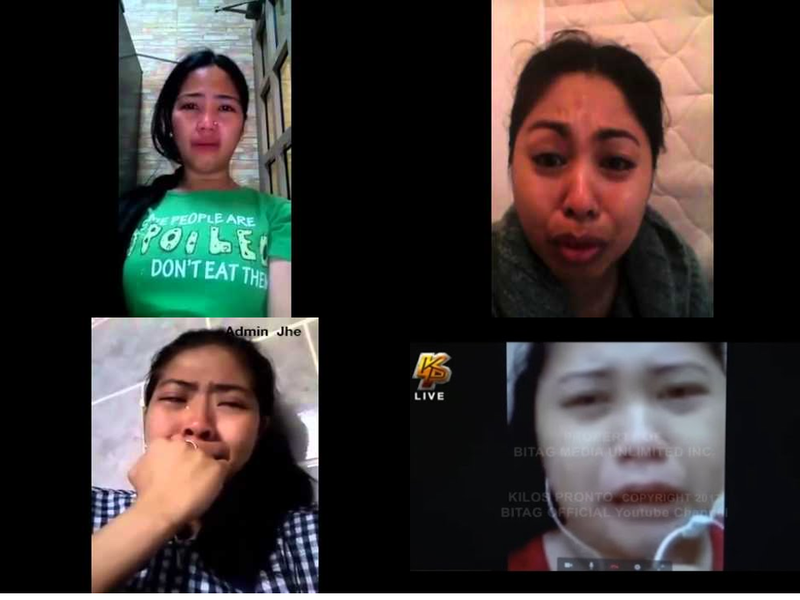 OFW's abroad are suffering from the pain of being apart from their family in the Philippines. But that isn't the only thing to consider, most of the time they are the ones being prone to be abused by their employer. A fine not exceeding two thousand Riyals, or being prevented from recruiting for one year, or both. 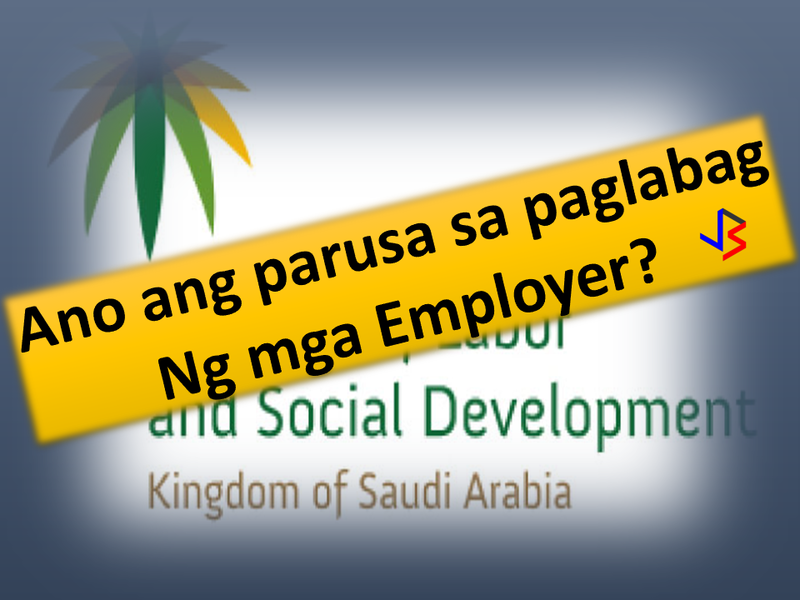 If the violation is repeated, the employer will be punished by a fine of not less than two thousand riyals, and not exceeding five thousand riyals, or prohibited from recruiting for three years, or both. If the violation is repeated for the third time, the relative committee may prevent the violator from recruitment. The penalty shall multiply by multiplicity of violations proved against the employer. 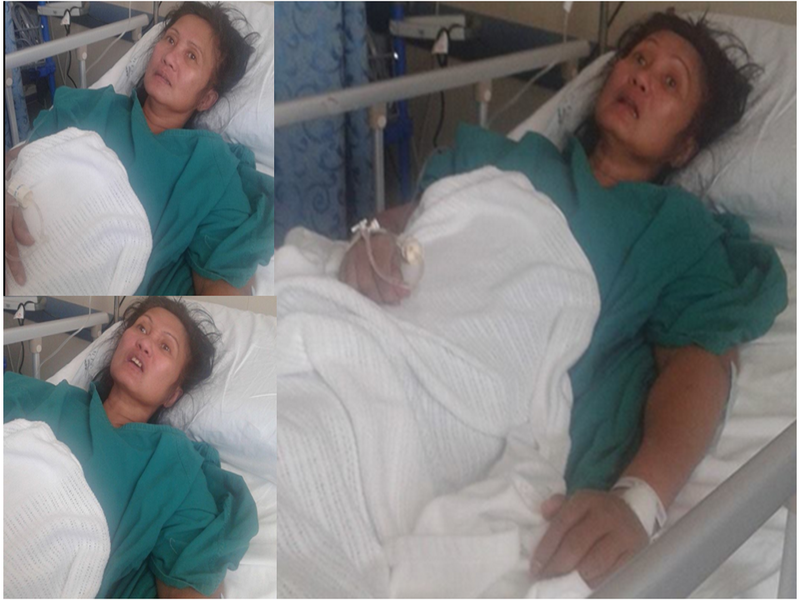 Ofw in kuwait who was tortured by her employer. 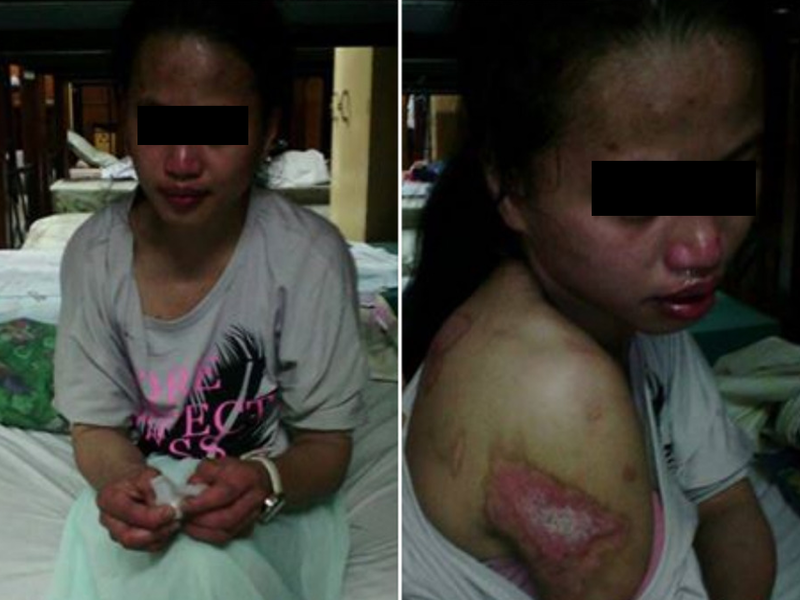 OFW lost her mind after trauma possibly caused by abuse. Medical Care shall be provided to the domestic labor in accordance with the rules and regulations enforced in the Kingdom. The domestic labor shall be entitled for a paid sick leave not exceeding thirty days per year upon a medical report proving his/her need for the sick leave. Kung ikaw at hihingan ng advise nang first time na magiging OFW, anong maipapayo mo?